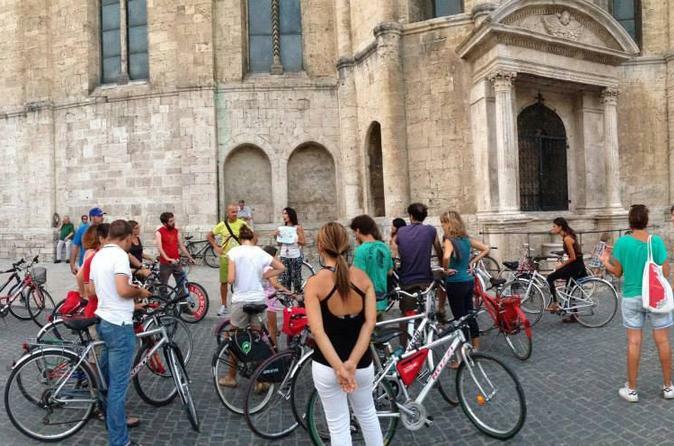 Guided Ascoli Piceno city bike tour with a final Aperitivo with typical products tasting. Each tour can be customized depending on traveller requests. Architecture tour, Medieval tour, On the rue, Wine tour. The tour begin in Piazza Giacomini, close to "Ex Gil" parking, through the ancient city of Ascoli Piceno, you will discover the magic of travertine stone with a medieval atmosphere. 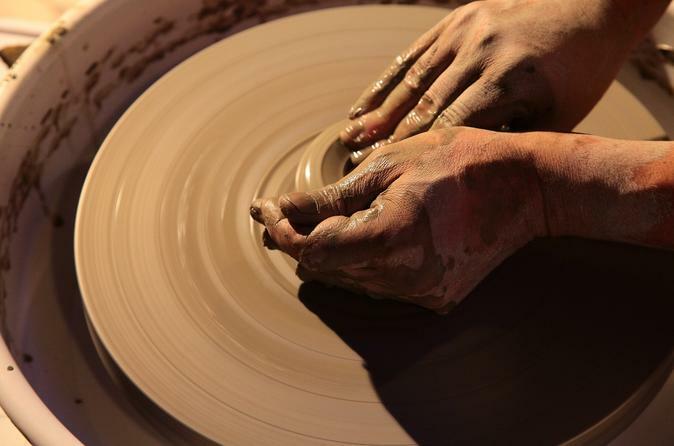 Ascoli Piceno city of ceramics, where you may see a lot of ceramic laboratories and ceramics artisans during your stay. This experience consists in a 3 hours workshop crossing old and new techniques, old and new materials, colours and more. 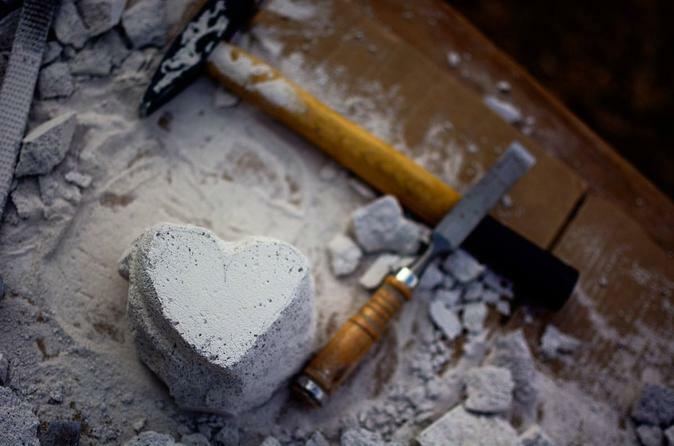 All tools and materials are included and you can make your own souvenir. A travertine stone workshop is a unique and child friendly place to visit. Travertine was used extensively in Italy and you can find many buildings made of it. One of the most famous quarries that still mines the stone is the historic Rosara Quarry, close to the city of Ascoli Piceno. Your tour is composed of three parts: introduction in the cave with history and the basic sculpting techniques explained, first approach with the chisel and a travertine bricks workshop. You will also have free time for a creative building.